Now You Can iflix and Chill on Your Mobile Browser! Home» News» Companies» Now You Can iflix and Chill on Your Mobile Browser! So, what can you do to watch your favorite Nepali content on the go? Use iflix. iflix is a subscription-based video on demand service that focuses on emerging markets like Nepal which Netflix totally ignores. 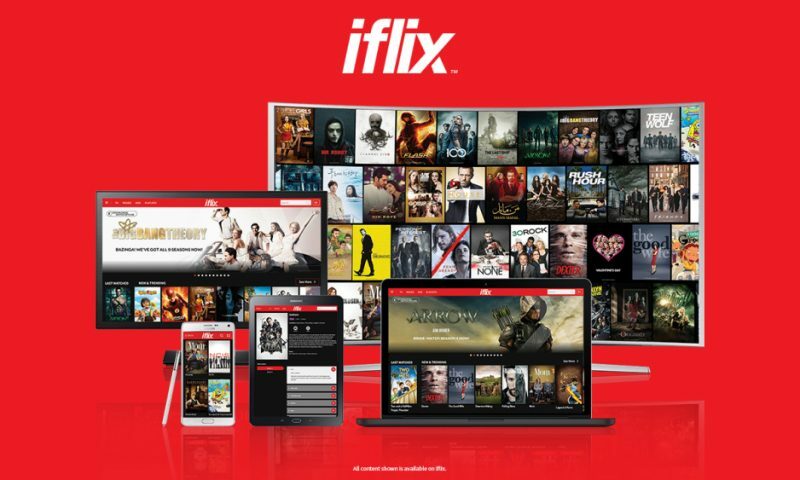 iflix is currently available in 28 countries across Asia and Africa, including Malaysia, Indonesia, Philippines, Brunei, Thailand, Vietnam, Cambodia, Myanmar, Nepal, etc. 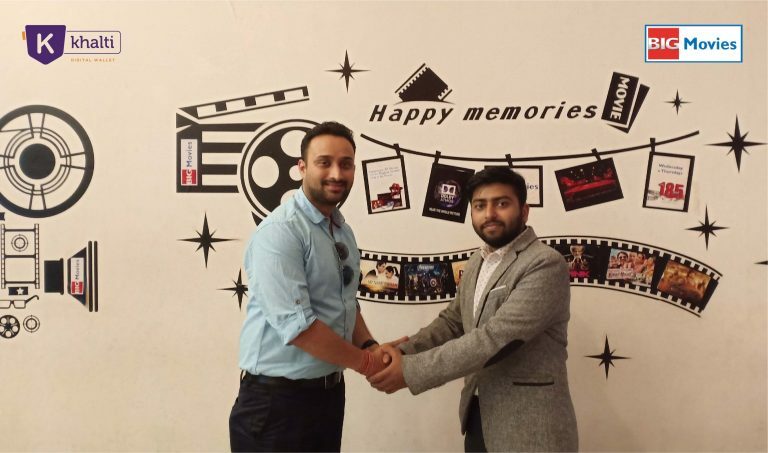 Though their content is not as expansive as that of Netflix, we did find some renowned shows like Big Bang Theory, Hangover 2 and 3, Dictator, Fargo and Vikings in there. There are shows like Ben 10, and Powerpuff girls for your kids too. There is an entirely separate section for kids in this app. The better part is that new content is being added every day. Two Nepali movies – American boys and Manange Nani – are coming into this Friday. You can see the new contents that get added every day in iflix’s Facebook page. Previously, iflix existed only as a mobile app. 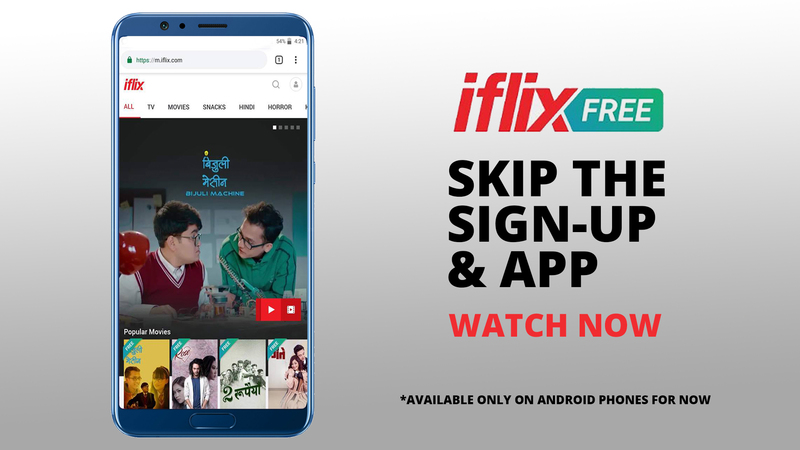 But now, iflix has released a mobile web app which means you can watch your content on the screen of your mobile without signing up. Just go to the site https://m.iflix.com/ and watch the content you wish. The mobile web app is very similar to the mobile app of iflix with its red and black theme. Finding the movie or the tv show you like is even easier on the big screen. All the videos play in high quality without buffering in my wonky home connection. One thing I wish iflix would have added was the ability to choose the video quality ourselves. I didn’t see that feature anywhere in the player. All in all, iflix is a fantastic way to consume content. It has become even more amazing with its availability in larger screen formats. If you log in with your email to this service, you can get a month of VIP access free. 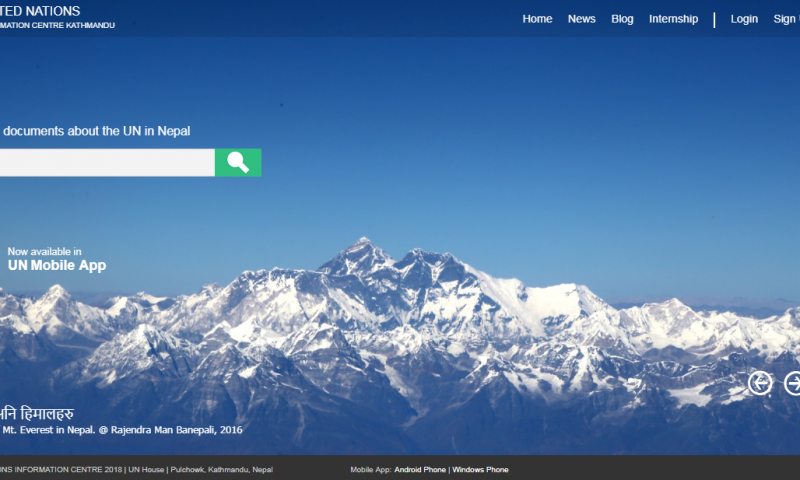 If you login using your Ncell number, that access goes to 3 months free VIP access. For those of you who ran out of VIP access and want to upgrade, or want to gift the upgrade to your friend or family, you can buy the iflix subscription coupon via Daraz.